Archie horror has always delivered on fun and thrills. Blossoms 666 #1 is no different. It's fast, fun, gory and good. Pick it up, and pray to the Dark Lord that we keep getting more Archie horror titles. 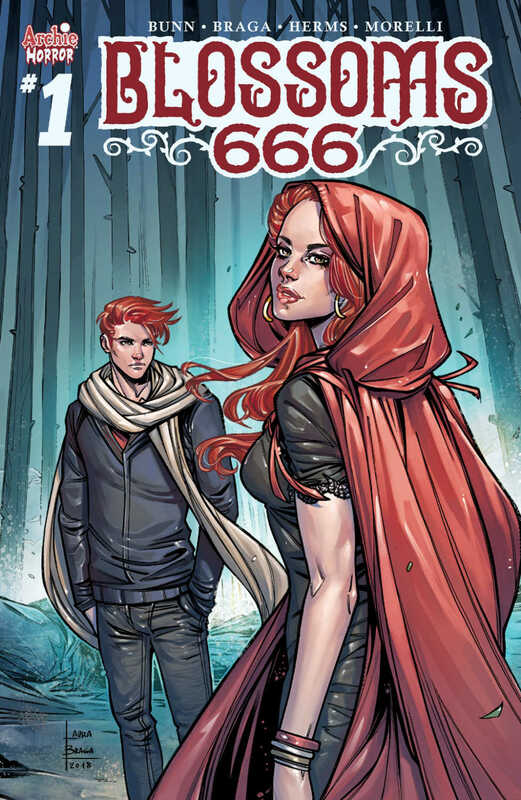 Blossoms 666 by Cullen Bunn, Laura Braga, Matt Herms and Jack Morelli brings old-school ‘Satanic Panic’ horror to Archie with a gruesome and fun first issue. Cheryl and Jason Blossom are a pair of seemingly normal kids in Riverdale. They’re wealthy, popular and likeable—but they also harbor a deep, dark secret—one of the Blossom Twins is the Anti-Christ. Both want the title, and no one in Riverdale is safe. Cullen Bunn is no stranger to horror and horror comics. The scribe has been pumping out scary stories all over your LCS’s. 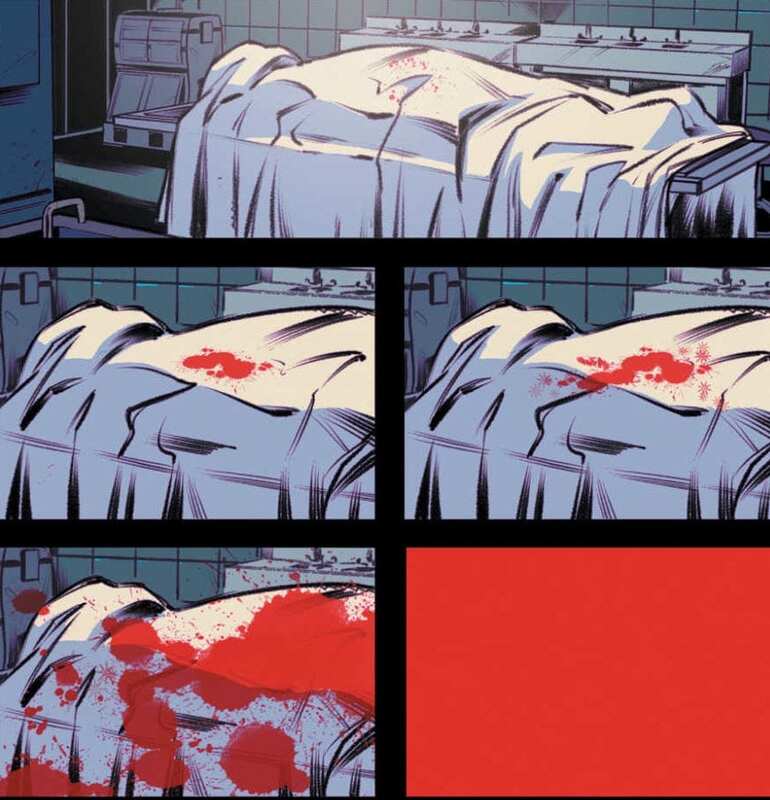 Now, with Blossoms 666, Bunn gets to play in the sandbox that is Archie horror and it’s clear the writer is having a blast. One of the biggest draws with any Archie horror title is the subversion and twisting of the classic characters and their relationships with each other. From the beginning, Bunn nails this with the way he writes Cheryl and Jason Blossom. He introduces each in quick scenes that not only establishes the antagonistic relationship the siblings have with each other but also clearly places them both in the upper hierarchy of Riverdale High. This opening scenes also serve as a way for readers to meet the rest of the Riverdale gang, as they exist in this world, with the writer finding ways to tweak and subvert Archie, Jughead, Betty, Veronica, Reggie, and even Dilton. 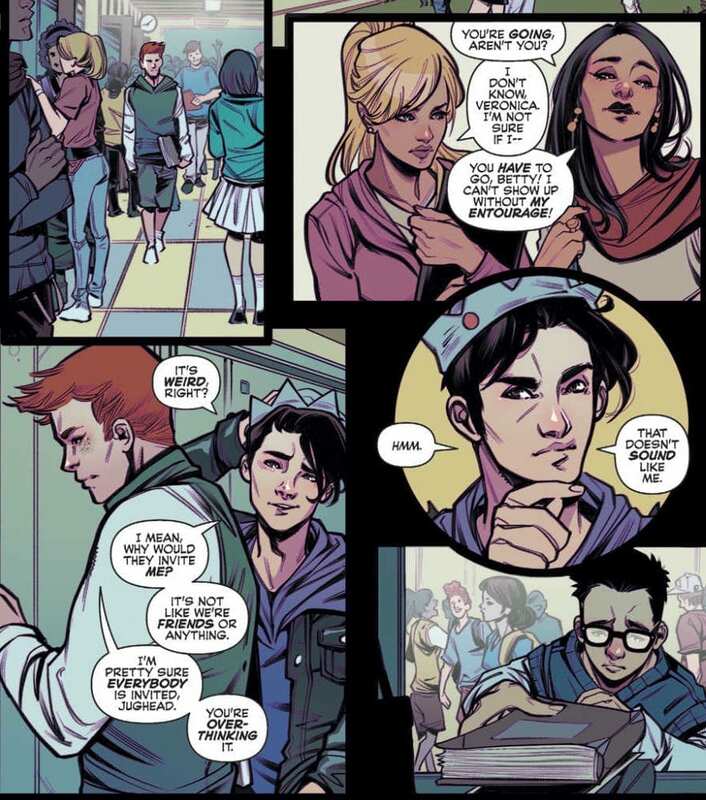 Bunn makes this feel natural and even if you are an Archie superfan, it feels like you are meeting some of these characters for the first time. It’s about halfway through that the horror starts really popping up and it all enthusiastically embraces the classic tropes of the Satanic sub-genre of horror. We have robed cultists, pentagrams, blood rituals and even a potential sacrifice (I won’t spoil who but it’s someone who probably deserves it). In another title and under another writer’s keyboard this could come off as cliche, but Bunn is having so much fun and seeing these characters reinvented just adds another layer to that enjoyment. The art team of Laura Braga and Matt Herms have to be able to capture both a bit of the classic Archie feel and give it the horror atmosphere it needs, and they certainly accomplish that. The art is cartoony enough to pull you in and give you a sense of ease, before opening up with full-blown horror imagery. 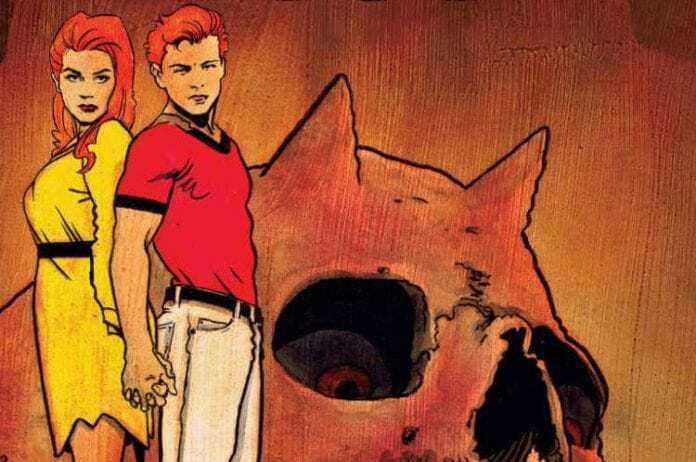 Like the writing, the art plays with both conventions of Archie and horror; blending and melding them into a gruesome and glorious phantasmagorical cauldron of Satanic horror. Archie horror has always delivered on fun and thrills. Blossoms 666 #1 is no different. It’s fast, fun, gory and good. Pick it up, and pray to the Dark Lord that we keep getting more Archie horror titles.